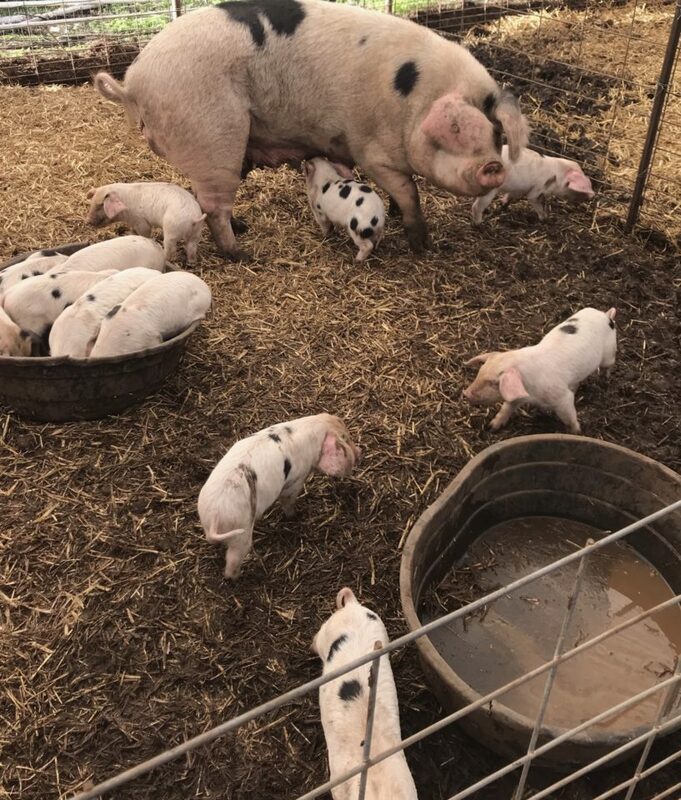 Our UK 🇬🇧 sow Chilthorne Princess Mary 183 had a litter of 15 piglets (14 live) on October 5. 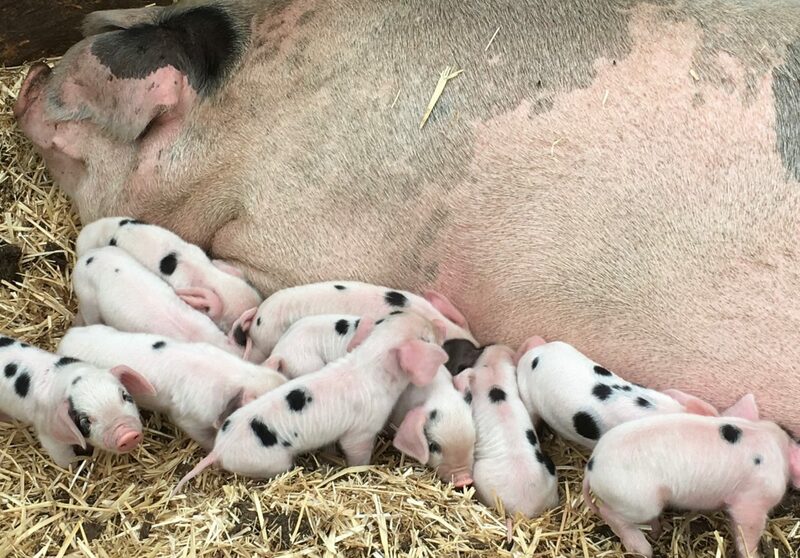 There are some really nice looking piglets in this group. The sire is our UK boar Rufus that is no longer with us. I will be selecting several out of this litter for myself. 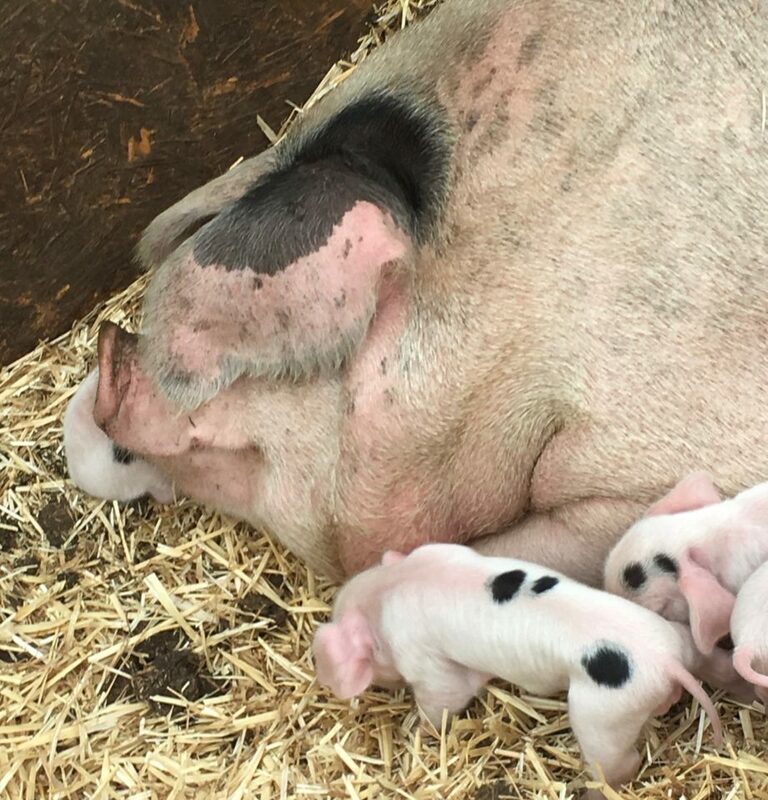 The CI on these piglets is 0.0019. 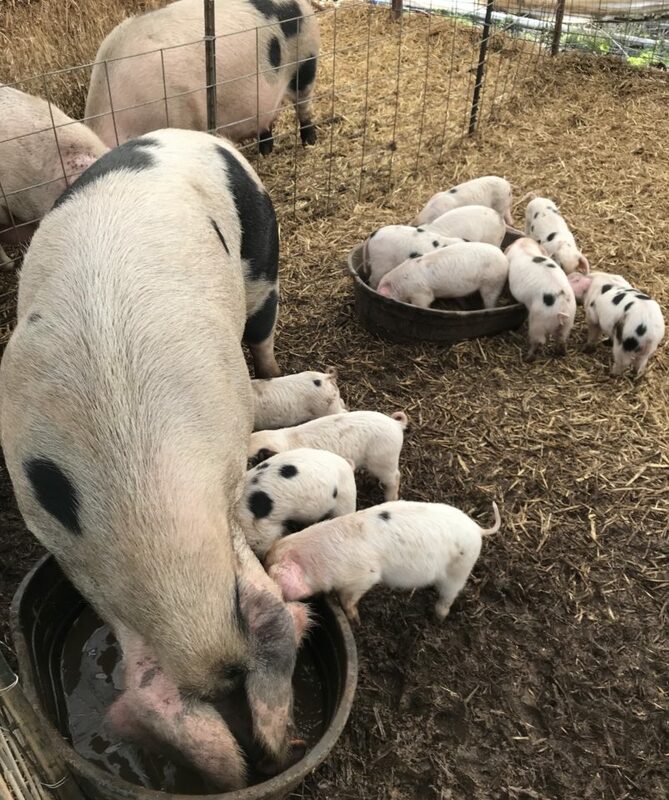 We will be weaning them in 7-8 weeks and offering them to club members for $450.00 each. 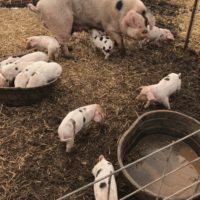 You must buy a breeding pair unless you have purchased a pure UK piglet from one of our other GOSPBU club members. Our goal is to establish all 15 GOS sow lines in the USA and we need your help and $.